I was lucky to have the privilege of being invited by FiiO for the launch of the F9 Pro back in Nov 2017 at the Dong Fang Hotel in Guangzhou, China. I even made a presentation there though how much any understood is up for debate. My Chinese is not that good. I did, however, get a sense of some nuanced pitches that day that may get lost in translation when it comes to reading the FiiO website. The F9 Pro is not just a tweaked version of the original F9 but also an improved outcome of the growing relationship of FiiO and Knowles who contributed to the driver technology found inside the F9 Pro. The F9 marketing collateral made no mention of the Knowles partnership at the time so the F9 Pro should be seen as bringing in a new era of sorts on FiiO IEM armature assemblies. 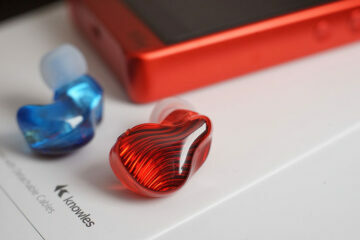 Priced at $139.99 it is their most expensive IEM to date, $40 higher than the original F9. In relative terms, however, this is still what I would classify as a potential ‘bang for buck’ offering. The pitch is fairly similar to the F9 with one or two important tweaks. At its core, this is a keenly priced hybrid IEM using a single dynamic 9.2mm driver for the lows and a dual-BA driver design for the mids and highs. 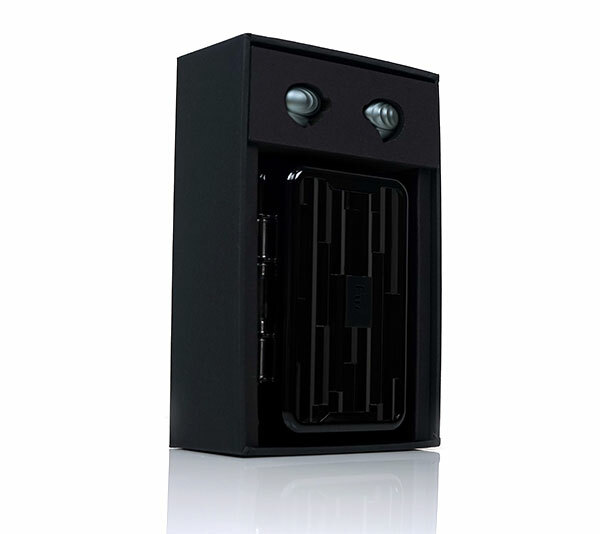 It comes as part of the continuing Infinity Sound theme FiiO have been using since the summer of 2017. That means, like the F5 and F9 before it, the F9 Pro comes with both balanced and unbalanced capability (2 cables) and is referenced against their similarly designed balanced capable DAPs and DAC’s including the Q5, Q1 Mark II, X3iii, X5iii, and the X7ii. The F9 Pro pretty much retains all of the positive features of the F9 such as the strong shell construction, excellent packaging, and dual cable approach but it does tweak here and there. Partly due to feedback and also internal design possibilities. In comes Knowles TWFK-30017-000 balance armature drivers which in turn has helped FiiO to fine tune the sound of the F9 Pro. FiiO have retained the PEK designed 9.2mm dynamic driver for the low-end response. Also included are some build changes for enhanced usability such as better MMCX connector positioning for a wider range of aftermarket MMCX cables compatibility, color-coordinated MMCX rings for easier left/right visibility and double the number of tips available. The form factor and design are the same as the F9 with only some minor but very useful changes. FiiO has opted to retain the CNC aluminum body of the F9 using a unique ripple effect. As before the engineering and finish of the F9 Pro body is excellent. The contouring is smooth and you will find no sharp edges on the surface. FiiO also contends that the ripple design adds an additional level of durability to the F9 PRO shell as well as maximize the internal space of the body. As such it is not a huge IEM despite the long 9.2mm driver and roughly on par with RHA T series and certainly a lot smaller than the hybrid triple driver IT03 from iBasso. The changes are primarily in the color scheme and the positioning of the MMCX connectors on the top of the shell. The color scheme of the body is now a lighter gray tone as opposed to the darker black hue of the F9 (no comment on the red F9 as we never received one). I think it works a little better than the original black color by visibly accentuating the ripple contours a little more. 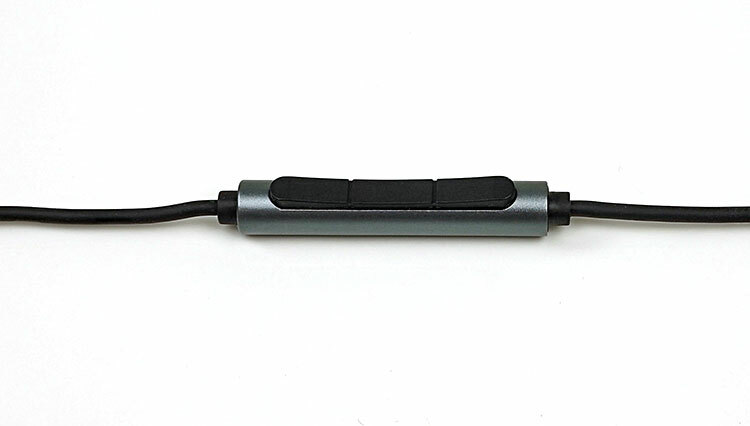 The second major tweak is the MMCX connector stem which is now thicker and slightly longer. This provides for a wider surface area at the end of the MMCX housing which in turns provides for more space to easily connect the supplied cables. And it works. I often found the narrow base of the F9 to just be a little hard to work with for connecting. Now it is much easier as well as providing more workable space for aftermarket MMCX cables and bulkier connectors to fit. The final tweaks are more cosmetic but still useful. FiiO has added red and blue color rings to the base of the MMCX cable-side connectors to denote right and left and make it easier to quickly match up to your ear without checking for the physical label. The final change is the insertion of the word Pro on the inside of the shell using a white decal. The F9 Pro comes with two detachable cables with gold-plated MMCX connectors. 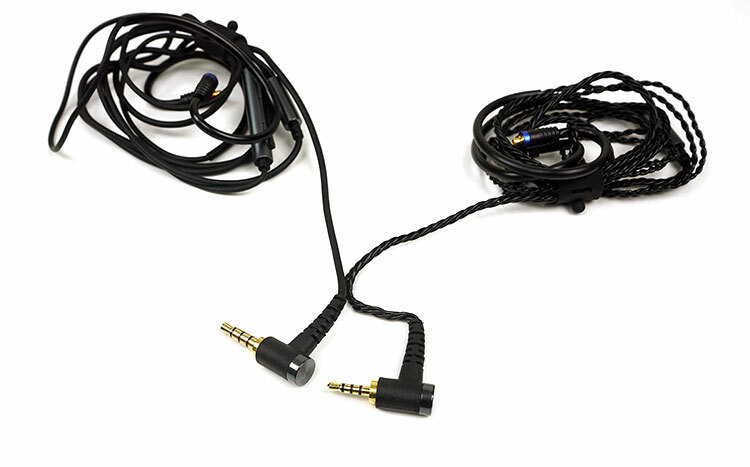 The first is the unbalanced or stock black TPE coated cable 1.2m in length but this time it is terminated with a right-angle 3.5mm gold plated stereo jack. On the F9 it is a straight jack. The y-split barrel is also printed with the F9 Pro label. The F9 Pro unbalanced cable is also finished with red and blue rings on the MMCX side to denote left and right and provide enhanced visibility for easy matching. The cable wire is still a 24-strand braided OFC cable with TPE used to protect from unnatural coloring from oxidization, corrosion, and aging. This is pretty much the default cable for those using an unbalanced DAP or 99.9% of all smartphones. Note, because of the lack of MFi for the F9 Pro the unbalanced cable does not have a specific iOS to Android switching function but it does have an inline remote and mic module. The F9 Pro balanced cable is much softer than the F5 balanced cable with better pliancy and lower microphonics. The good news is if you have an F5 you can simply swap them over as both are MMCX terminated. The F9 Pro balanced cable is also finished with red and blue rings on the MMCX side to denote left and right and provide enhanced visibility for easy matching. Both cables are finished with the same F9 long memory retentive hooks. It retains its overall shape though as opposed to user-customized shaping. It will bend and flex to your needs but once off your ear, it will snap back to its original curve. One final note, the MMCX connection is strong with a healthy snap when put in place. It is also now much easier to attach and detach than the F9 due to the wide stem length and base. It still requires just a gentle wiggle will ease them off. I found a slight twist and bias pressure outwards in one motion snapped the cables off very easily. If you pull back with force you won’t be able to get them out and worse you could damage them. Comfort and fit are a very similar experience to the F9 though the additional foam tips will provide a slightly better experience. The F9 did not come with foam tips. The large venting on the inside shell will take a little away from the isolation of an otherwise excellent fit. The over the ear cable experience was excellent with very little microphonics creeping up with either cable into my ear. Comfort wise, I can have no complaints. The rounded curves of the F9 Pro made this a very smooth insert and it stays fairly secure in my ear. That additional depth I would have liked on the F9 has been satisfied with the inclusion of those foam tips also which insert a little deeper for me. The supplied tips with the F9 Pro are much better with a wider range of choice which now includes foams. The total count is now doubled from 6 sets of tips to 12. The wide and narrow single bore tips have been retained from the F9. 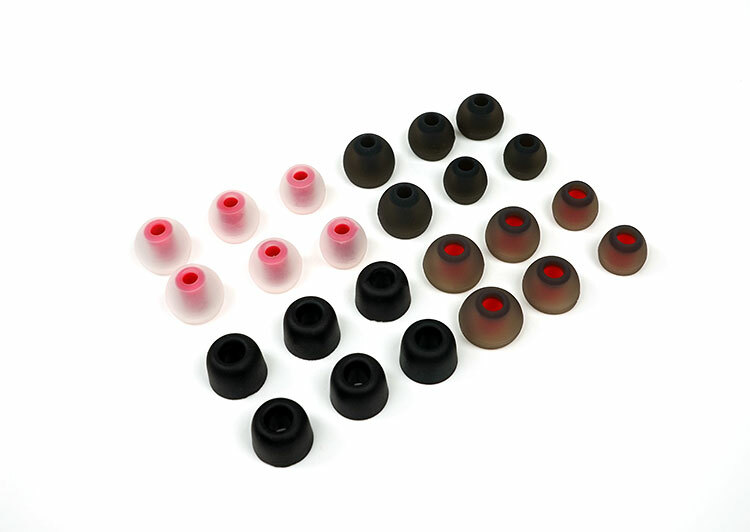 The additional six sets are 3 sets of clean white and red stem single bore silicone tips and 3 sets of foam tips. The clean white attenuates the top end a little more than the original tips with a bit more focus on upper mids and lower treble. The foam tips will relax the top end even further and accentuate the low-end but they will seal the best. The external packaging on the F9 Pro is virtually the same as the F9. This is an all-black open-top cardboard box though instead of pics of the red and black shell variations fo rthe F9 on the front you just get the gray shell of the F9 Pro. 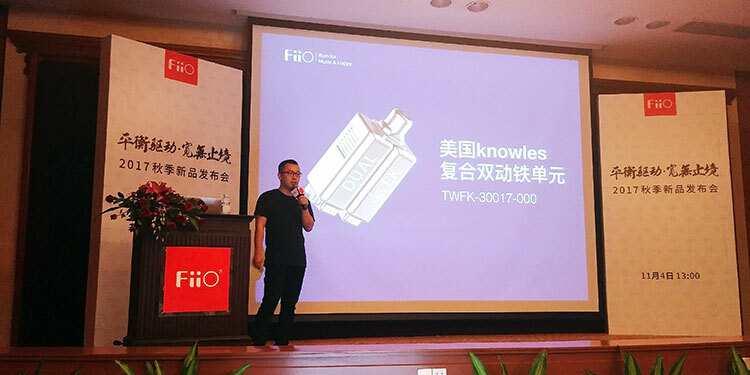 Perhaps the most prominent change is the additional Knowles marketing line in white at the bottom of the box celebrating the new relationship with FiiO. The F9 Pro internal packaging has the drivers on display outside the hard case whereas before they were found on the inside of the box. The F9 Pro uses the same etched hard case as the F9 though on the inside there is no use of cardboard tip carriers and they are instead inside simple plastic white bags. That makes sense. I was never a fan of the cardboard holders as they fall apart easily and 12 sets are kind of hard to pack in without going to lightweight bags. The additional soft zip pouch is a nice touch. It adds some enhanced pocketability to the F9 Pro that the hard case cannot offer. 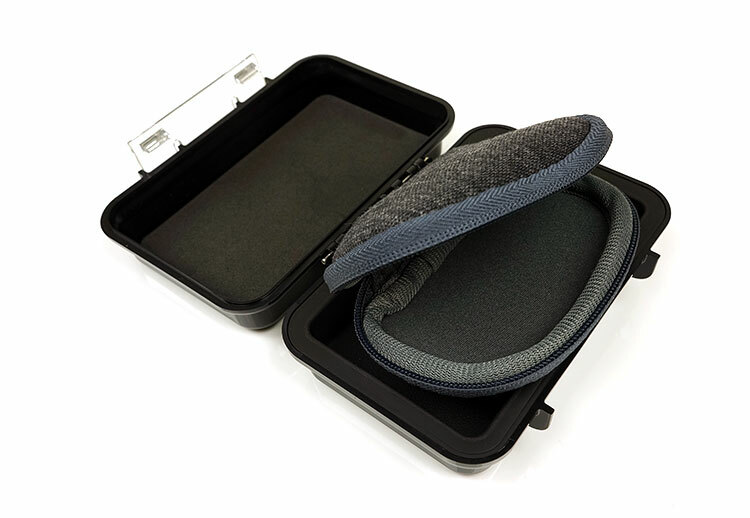 Simply switch to the hard case if you are sticking your F9 Pro in a bag and then alternate to the soft pouch for your smaller on-person or bag pockets and you are good to go. Just discovered this site…wonderful. I am particularly interested in listening to classical music, piano, string quartets, orchestral etc. Though there will be a good deal of subjectivity in preferences, I am wondering, Marcus, what specific earbuds you prefer for classical music. And of course I am interested in what other readers think to. How do these compare to the 1MORE Quad Drivers? I’m trying to decide between them right now, as the Quad Drivers are currently 25% off on Amazon. Thanks for the review. I’m thinking between getting these and Brainwavz B400. Could you please compare them? I have Etymotic MK5 right now and I am looking for an upgrade. For the reference my favorite sound signature is in AKG K550. The 550 is fairly clean and spacious sound if memory serves me correctly. The F9 PRO is going to provide you with a bit more of that signature than the B400. Thanks for the reply! Yes, they are. 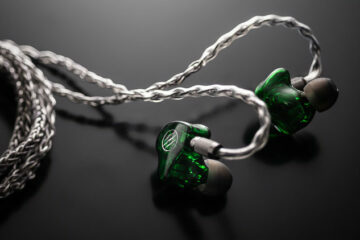 I was more refering to neutral tone with great midrange, because I don’t expect this kind of soundstage in IEMs. My only concern in F9 PRO is slightly recessed mids as i heard in other reviews. Also wanted to know which one is more detailed (B400 or F9 Pro). Honestly, I do not think either of them will be useful for you if the mids are a concern as yes the Pro is a little more dipped. The B400 is not as dipped but it is warmer sound. 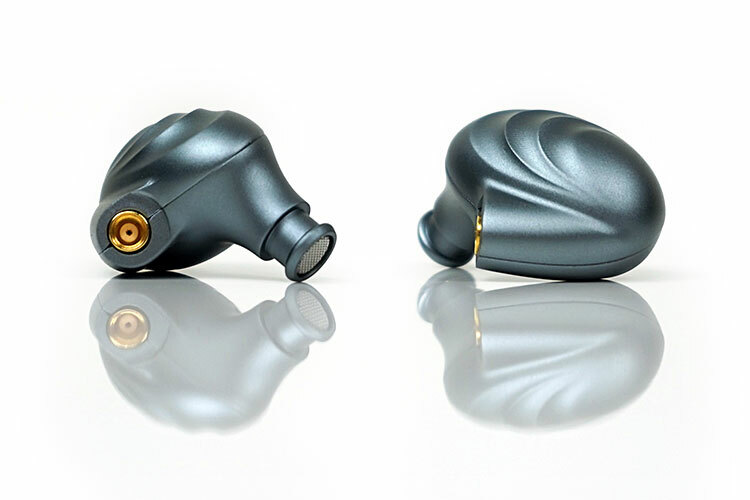 Have you thought about the RHA CL750 or the MA750? No, I haven’t. I will check out RHA and compare them with F9 pro then. Only B400 I can’t test in person, because they are unavailable in my country. Thanks for the suggestion. I just got a pair of the FiiO F9 Pro and really have to disagree with your review on the treble side. There is just way too much treble around 7-9KHz (using sine wave generator). With an equalizer I can get a tolerable treble adjusting 8kHz down 7dB! That’s quite a lot. I wonder if FiiO might be labeling some of the F9s as F9 Pro…this can’t be right. Both my ears are tracking very well btw. Have you tried the F9 and changed the tips to foam? How about your source? Did you try a few different ones?